The centre of the living room is a TV wall units which design must be modern if we want to appeal attention to our guests. Many guests are coming into our house and most of them are curious about house design and to peek in every detail of the design. 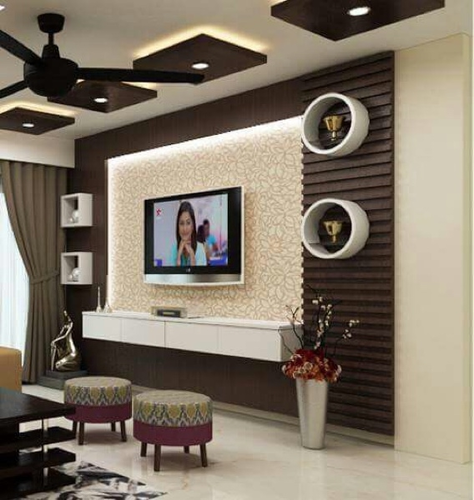 Take care for choosing modern Tv stand but first, take a look the following photos that might help you in making one beautiful entertainment room. Help me to share these ideas with the people you know! 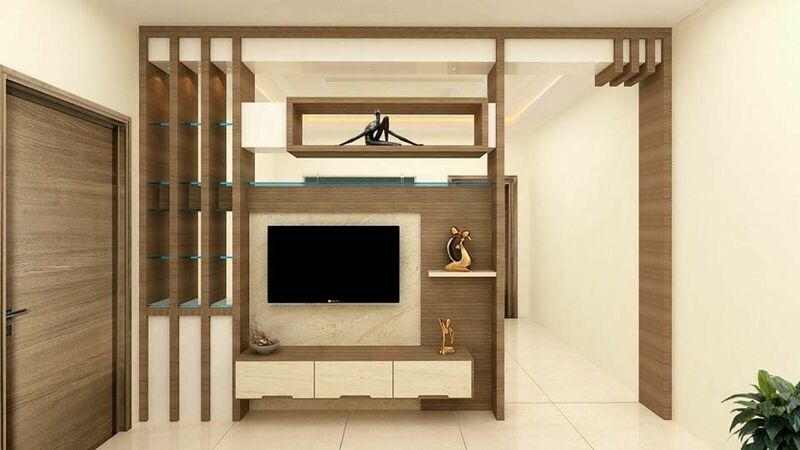 Room partition can be done by using amazing wardrobe shelves and also to use this as a place for your TV. Inspire yourself in the following photo that shows us how can a living room be separated from the kitchen room without walls, only with a TV stand. Creative idea, I love it. Square shelves are a good choice to beautiful the wall in the living room. By choosing this design, you will have nice organization and space of the things you use every day. Chek this photo. 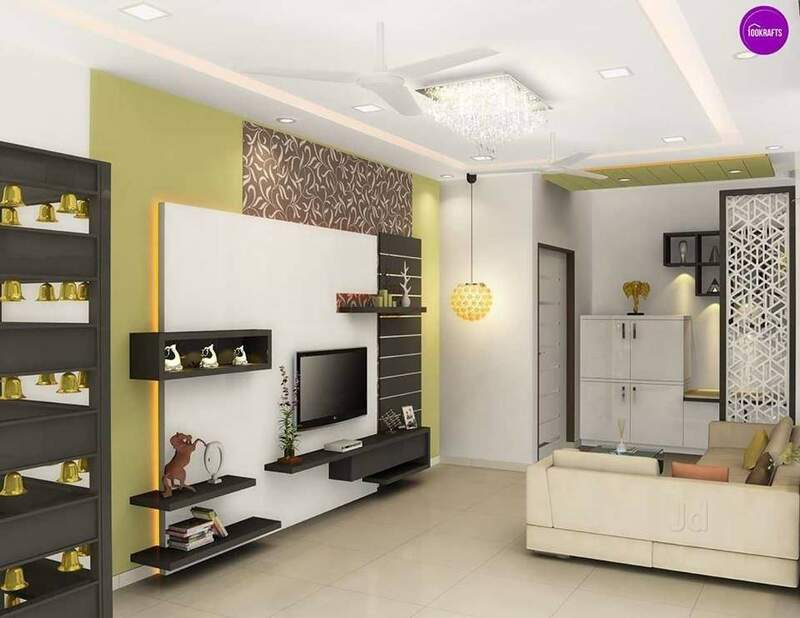 The simple design of the living room walls is not the trend, so choose something different and unique. For example, pay attention to the following hot that might catch your view. LED lights are economy trick for saving on energy, it also looks modern and gives a room one authentic look. 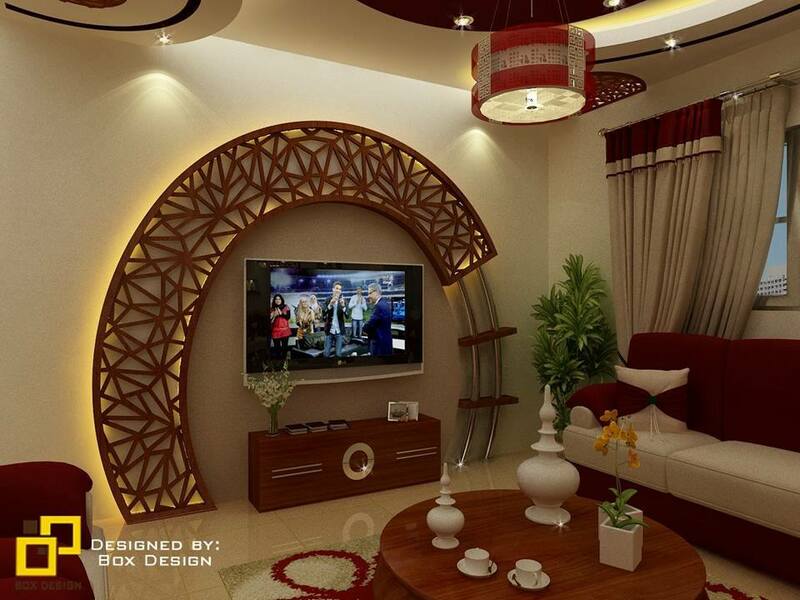 You can’t get wrong if think about choosing this design for own living room. 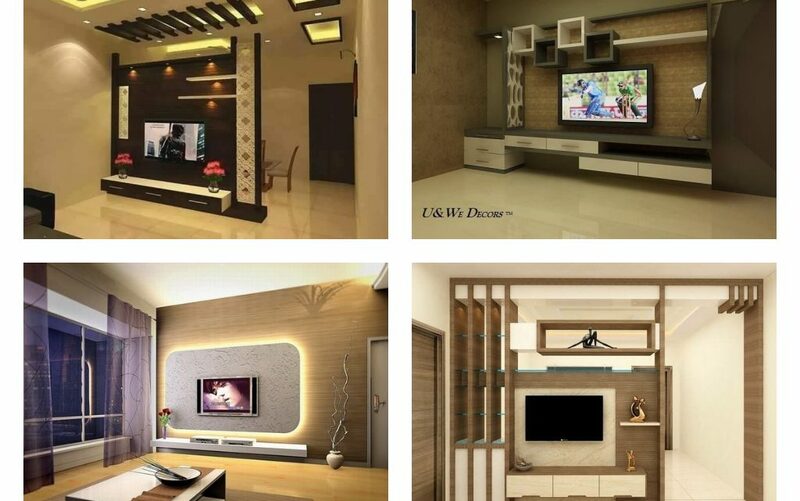 Now, you can see one HIT idea and popular design on the net wall unit for TV. A lot of people love this design, are you one of them? 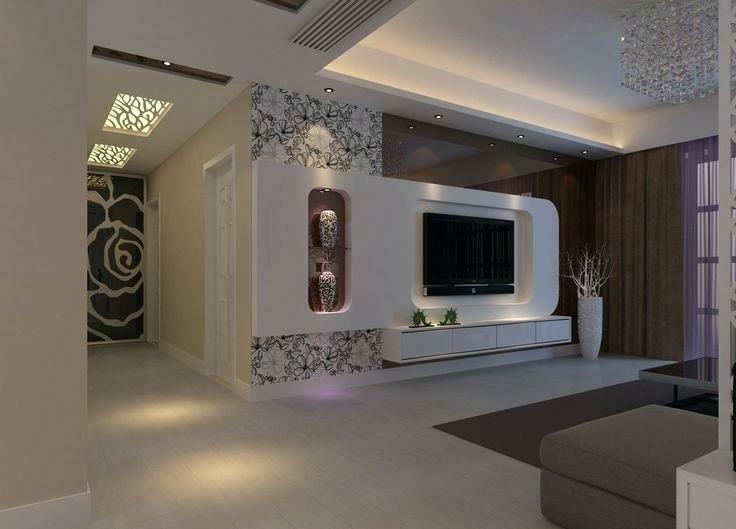 3D wallpaper can beautify one blank empty wall of the living room. Also, check about creating an entryway wall decor for beautifying another simple house entry hall wall. 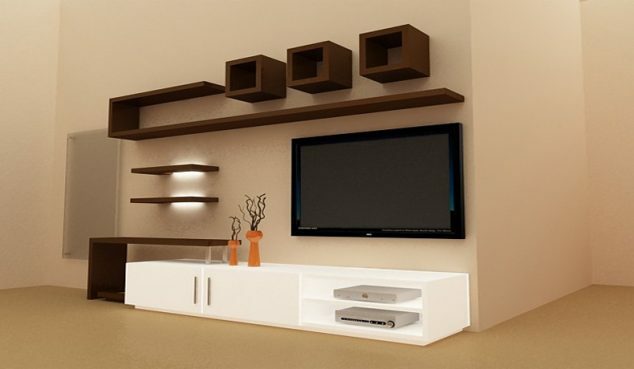 People love wall shelves and what the most love are wall shelves in combination with TV. 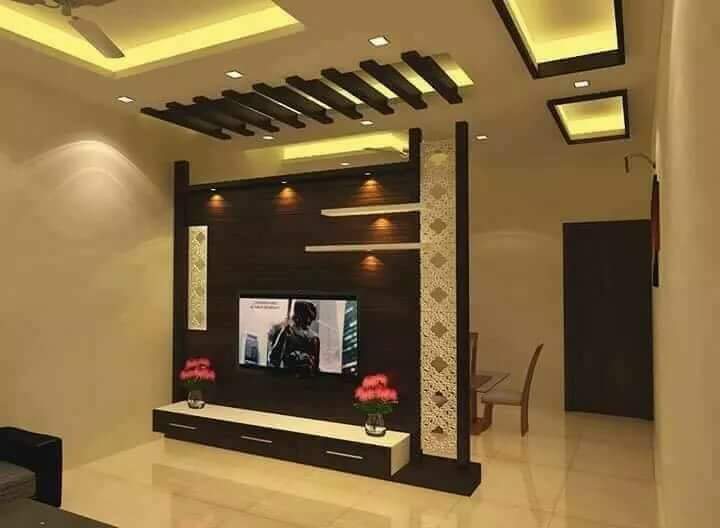 Make this wall centre of the room and of the house by using this nice idea. 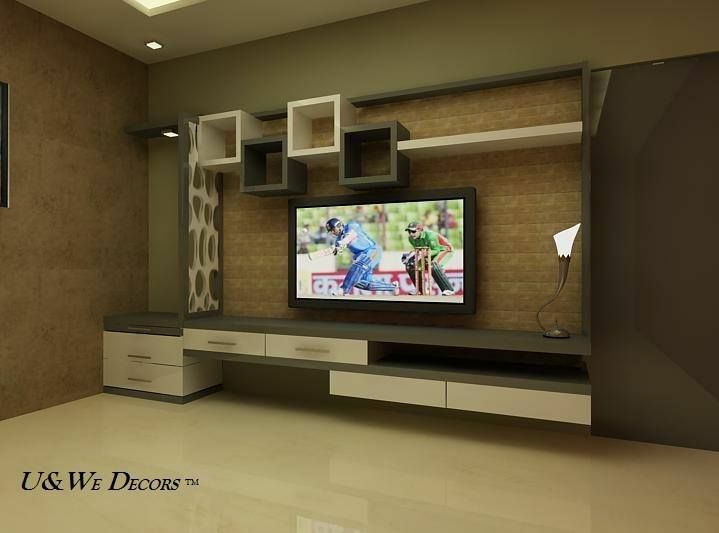 TV wall units can be sometimes used as a room dividers. 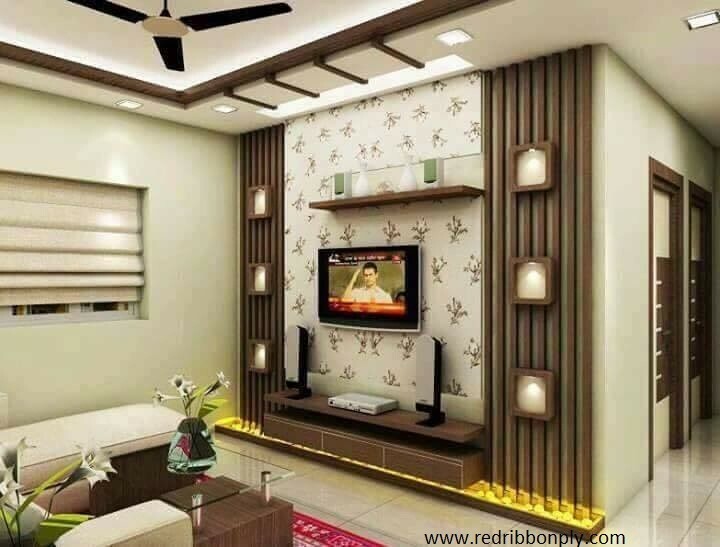 Divide the space and make two rooms of one and by the way, decorate the room. 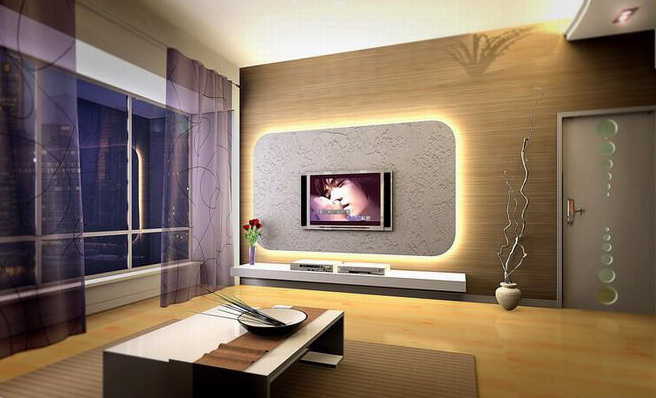 This amazing design is our last photo of the total 10 photos about TV walls design. I hope that you have found some idea for your own house because our aim is to inspire you and to save you time. We sincerely appreciate your attention, so thank you for reading this post.